Security is one of ANA’s top priorities. Security is one of ANA’s top priorities. 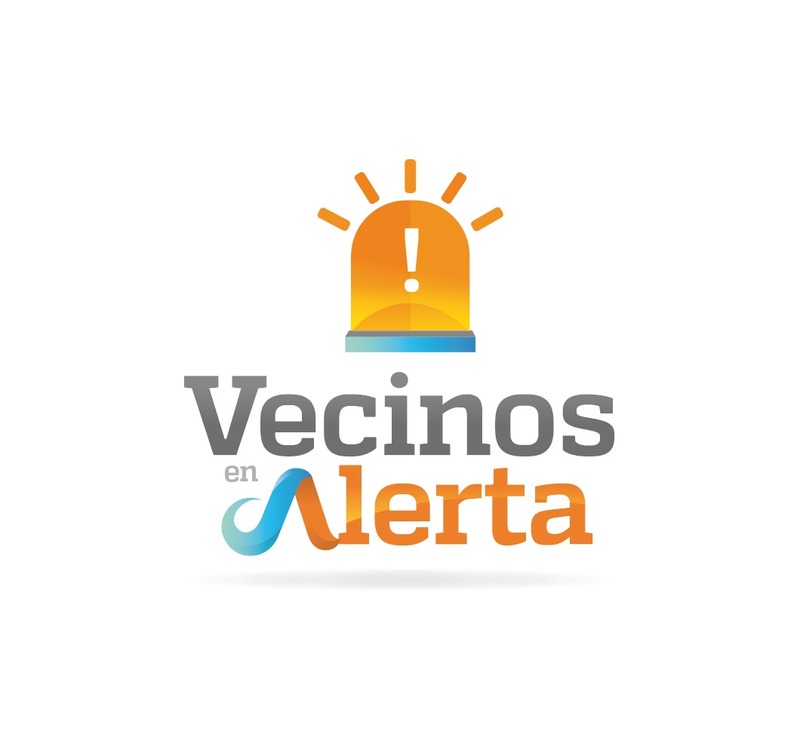 Therefore ANA is working with the police department on a program named: VEA which is Vallarta’s new neighborhood-based crime prevention program – sort of a ‘Neighborhood Watch’ on steroids, providing instant reporting via Whatsapp, VEAis an acronym for Vecinos En Alerta – ‘Neighbors on the Lookout’ – and Amapas has been invited to participate. In a recent example of VEA’s ability to summon immediate police response, during 2017 ANA Board Member for Security Gene Mendoza used the Whasapp group to trigger a life-saving rapid response from authorities. It’s already working. This VEA Whatsapp group is ‘Emergency Only’ – for reporting actual crimes in progress, or something that looks seriously suspicious and needs immediate police intervention – not stray dogs on the highway, kittens in trees, or loud music – those are routine matters that 911 is supposed to handle. Anyone who sees a crime in progress, or about to happen, should first call ‘911,’ where they have English-speaking operator and then his/her VEA contact. VEA message on our Whatsapp group goes straight to the top of the police chain of command, ensuring immediate response. Please send me the name and local cell phone number of your designated VEA Whatsapp Group contact, and I’ll put him/her onboard immediately. The first response to reported crime or crime in progress is taken by the municipal police who will arrive and take action to stabilize the situation and coordinate care for any injured parties. With that accomplished, the police will make a report of what transpired including an initial report of any property losses. The municipal police serve primarily as Preventive Police (Policía Preventiva) and do not investigate crime, but collect and catalogue crime information to identify emerging patterns or trends that might aid in future crime prevention. They pass their report up the chain of command for more complete investigation. No later than two to three days after the initial crime report is taken by the municipal police, victims should expect to be contacted by the investigativeMinisterial Police who perform the preliminary investigation. These officers, from the District Attorney’s Office (Fiscalía), will collect and catalogue the crime information for the purpose of apprehending and prosecuting the perpetrators. The formal preparation of victims’ statements is very important to the Mexican legal system, but the District Attorney stated in the February 16th VEA meeting that victims should not be required to visit the District Attorney’s Office to sign the formal translation of their statements. Victims of property crime, including theft and burglary, should expect to be asked to demonstrate their ownership of the stolen property through sales receipts, model and serial number information, or the statement of a witness (friend or neighbor) vouching for the presence of the property before the crime. Most cases of petty property crime will not require the use of Expert Services Unitmore commonly referred to on TV as the crime scene investigators or CSI. However, in serious crimes, these services may be employed to take finger prints and other forensic evidence. So, if you’re the victim of a crime, the arrival of the Municipal Police is just the beginning, not the end, of your involvement. If the Investigative Police don’t show up after two or three days, you should get in touch with the Fiscalía – see, we told you that police report number would come in handy – and follow up. As the DA explained in our second meeting, every police force at every level has limited resources to pursue criminal cases, so they prioritize – the worst crimes, and crimes most likely to be solved, understandably get the most attention. If your case is relatively minor, or unlikely to be solved (lack of witnesses, lack of evidence, etc. ), it may not get the attention you think it deserves. If that’s the situation, it’s up to you to push the DA’s office for more follow-up. consistently working on behalf of our residents. If you have any problems with our Amapas patrol, please email Amapas Board Member Gene Mendoza at genmen001@yahoo.com. In case of an emergency or a house robbery call gene at his cell number 322-131-5738. If you have problems with police in general in Puerto Vallarta (whether it be with the Amapas patrol or anyone else) ,we urge you to make a report at www.taxisafepv.com, which is supported by the ANA. This group follows up infractions by police or taxis in PV and encourages you to take a taxi home at night to get home safely. The greater specificity you can provide (names, locations, badge numbers) the better. Taxi Safe is making a difference, but can only do so if people speak up!